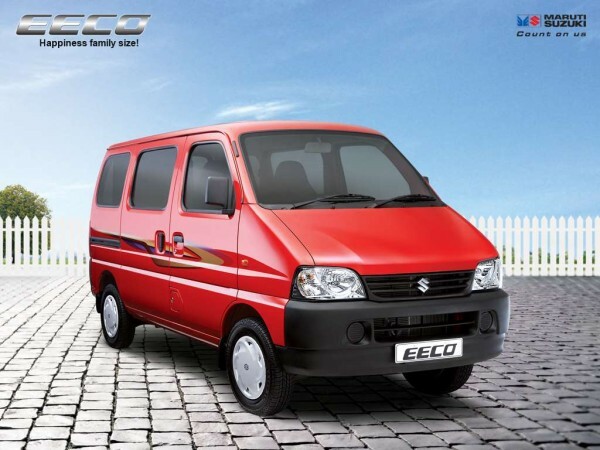 India’s largest car maker Maruti Suzuki may soon launch the Eeco diesel, to target the commercial passenger segment which has seen substantial growth especially in the rural and tier 3 cities. Maruti Eeco is currently available with petrol and CNG fuel option which makes it difficult to penetrate in the commercial segment expect select cities which have CNG fuel stations. The Eeco was first launched in India at the 2010 Auto Expo and replaced the Versa which was unsuccessful and sold in very limited numbers. 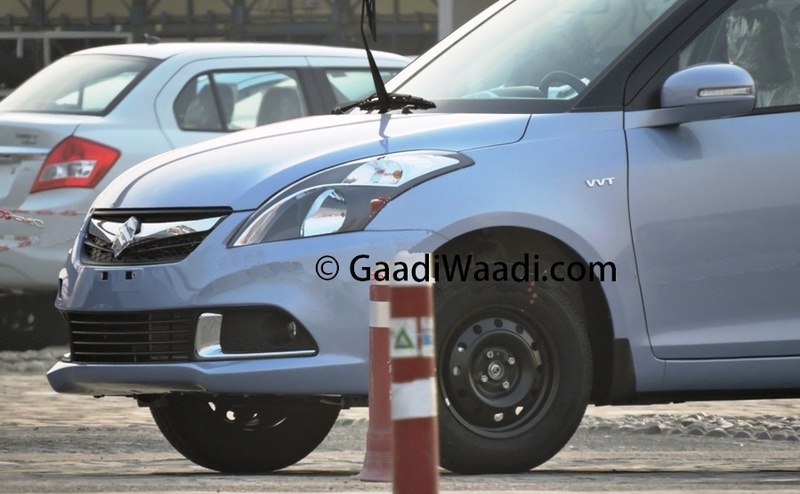 Maruti stripped the Versa and Eeco was born as a basic van in 5 and 7 seater option. 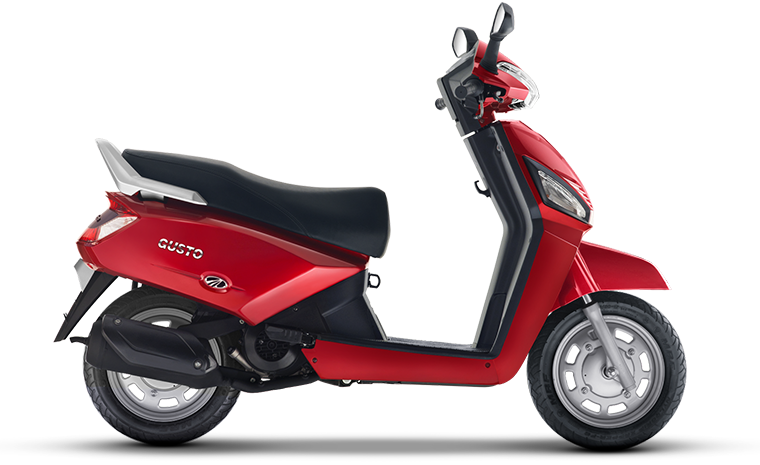 The Eeco has been on sale for the last 6 years and is available in petrol and CNG fuel only. There were tall claims of Maruti strapping the 1.3 DDiS diesel engine but it was ruled out mainly due to technical difficulties. This around Maruti has found a way around with the in-house developed 2 cylinder diesel engine which also does duty on the Celerio. 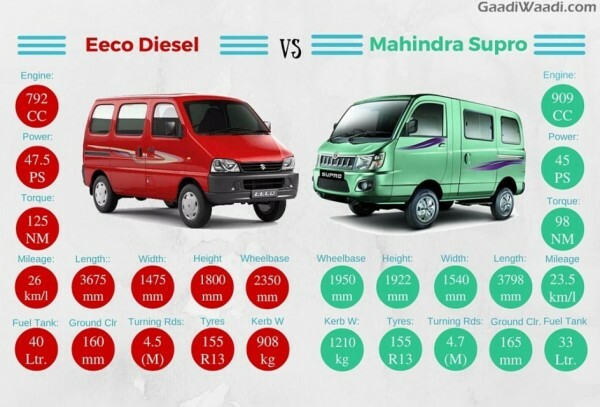 The diesel Eeco could help Maruti to sell more numbers mainly in Tier 3 and rural areas where Tata Motors and Mahindra is dominant. This could also be a good passenger and school children carrier in other cities where there CNG option is not available. 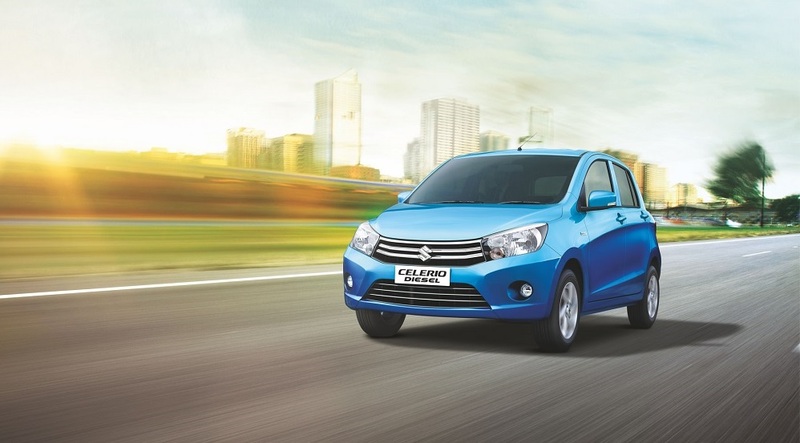 The DDiS 125 two-cylinder engine available on the Celerio develops 47bhp at 3,500 rpm and 125Nm of torque at 2,000rpm. These figures are sufficient for a people carrier considering the Eeco is quite light in weight. 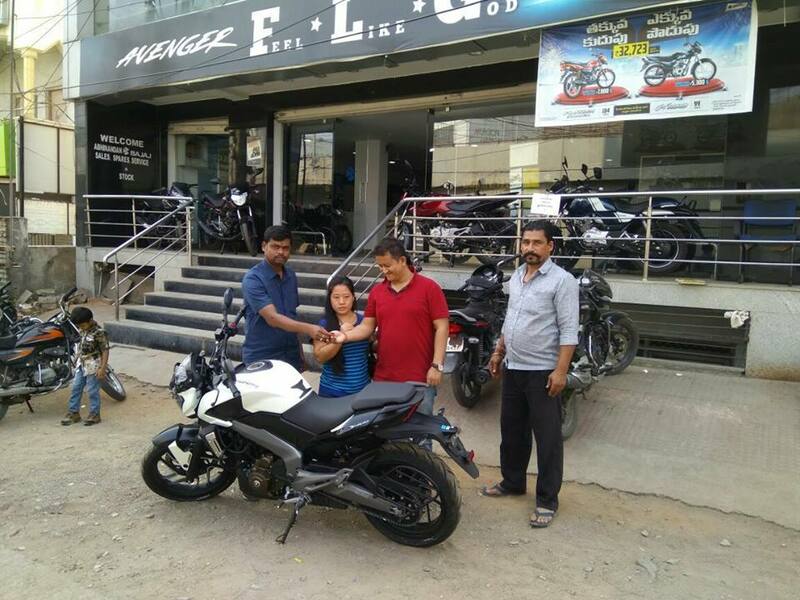 With a high mileage of 25 kmpl plus the Eeco diesel could just help to add another 1000 units per month which is currently selling 5000 units on an average per month. 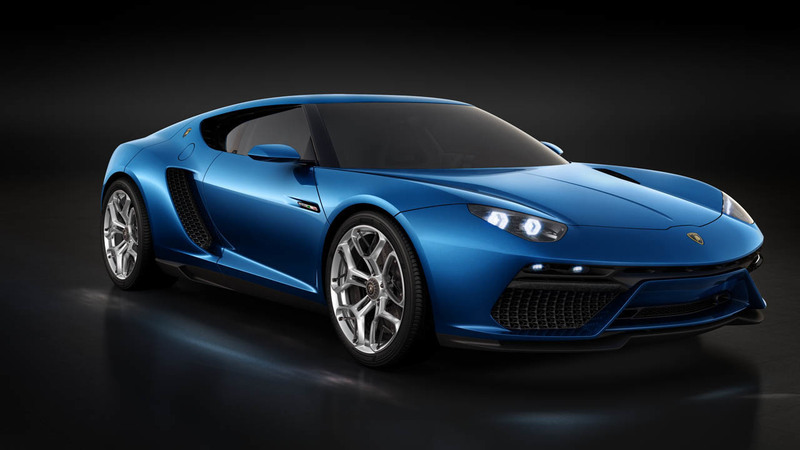 The Eeco is currently sold with a K-Series 1.2-litre four-cylinder petrol engine developing 73bhp of maximum power at 6,000 rpm and 101 Nm of peak torque at 3,000 rpm. 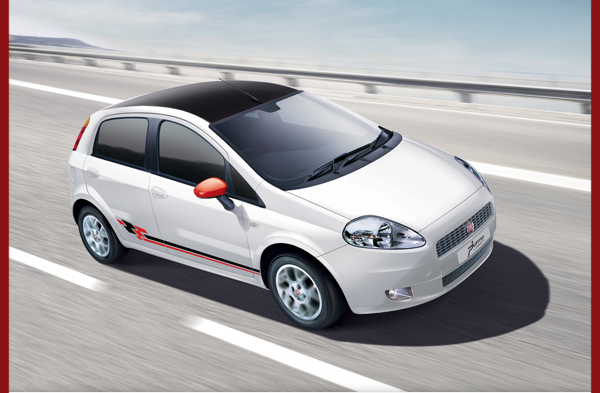 In the CNG mode the Eeco offers 63 bhp of max power and 83 Nm of max torque. 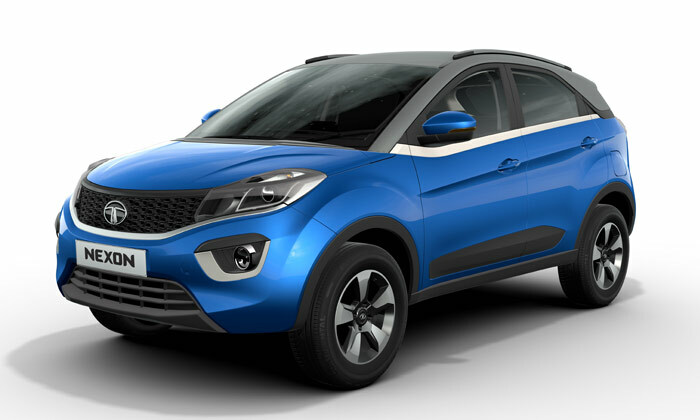 With Maruti’s robust service network, high fuel efficiency and trust could help the Eeco diesel to be a success. 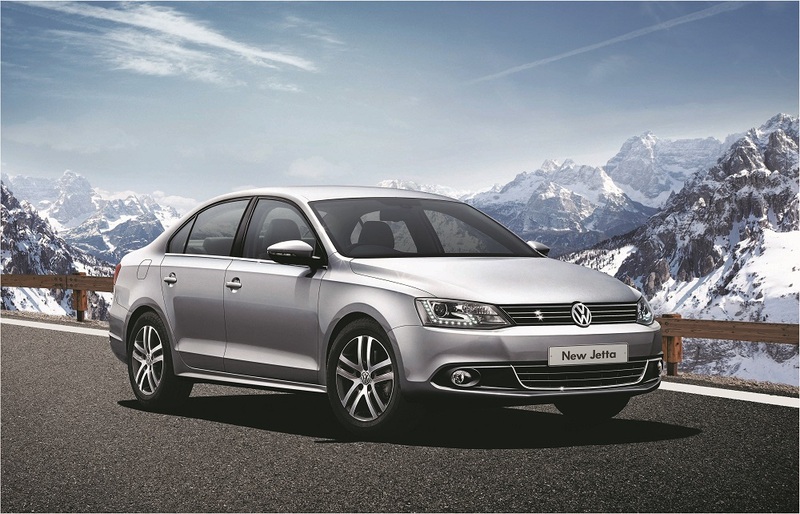 Expect the launch to happen before the auto expo and sales to commence immediately.